Motycafè was created from the idea of three brothers to make a Brand symbol of Quality, Craftsmanship and Italian Creativity in the world of coffee. The Mission is founded on these basic principles to which are joined the added value of the experience and humility that make us the ideal partner for discerning customers and lovers of good coffee. This idea is accompanied by the know-how and the experience in the world of coffee of Drago's family, thanks to its Modica's origins. This sicilian family, from 3 generations, spreads the culture of Italian coffee in the world. 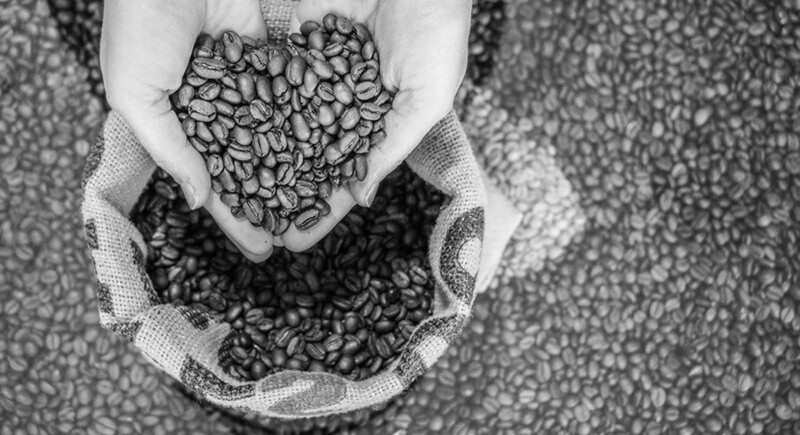 The roasting process and the secrets of its slow roasting are followed in a small town in Germany, according to the Sicilian tradition from this family that, besides distributing in over 15 countries around the world, has a winning European mentality. We can obtain only the best selections of coffee, specially designed for the most demanding customers. Motyca is the Greek name of the town of Modica, beautiful little town of Sicilian Baroque, It is the setting of a long tradition of quality that for us, we love Sicily, is a milestone in our history, that we want to bring it across the world through our blends.